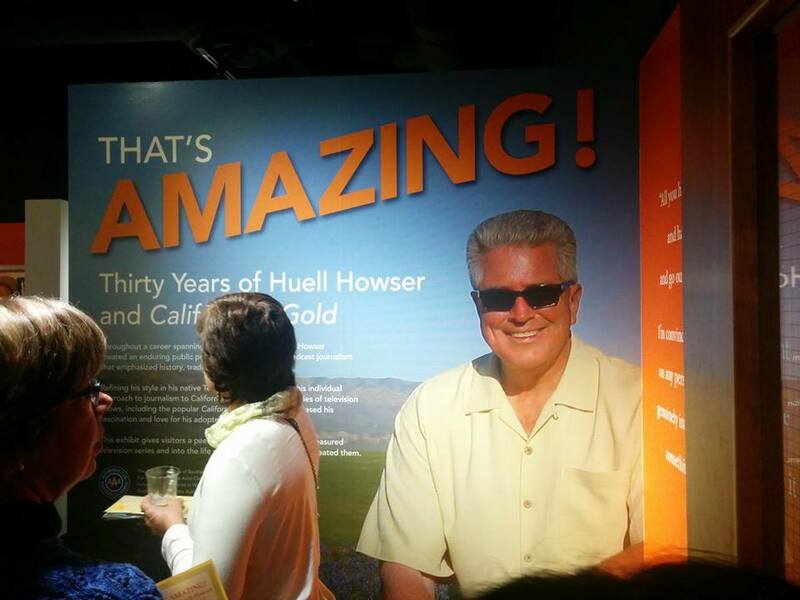 If you don’t know who Huell was (he passed away in January of 2013), then I recommend checking out the Huell Howser Archive or just by googling his name. He was a boisterous figure who interviewed countless numbers of California’s residents about their lives, history, and story. 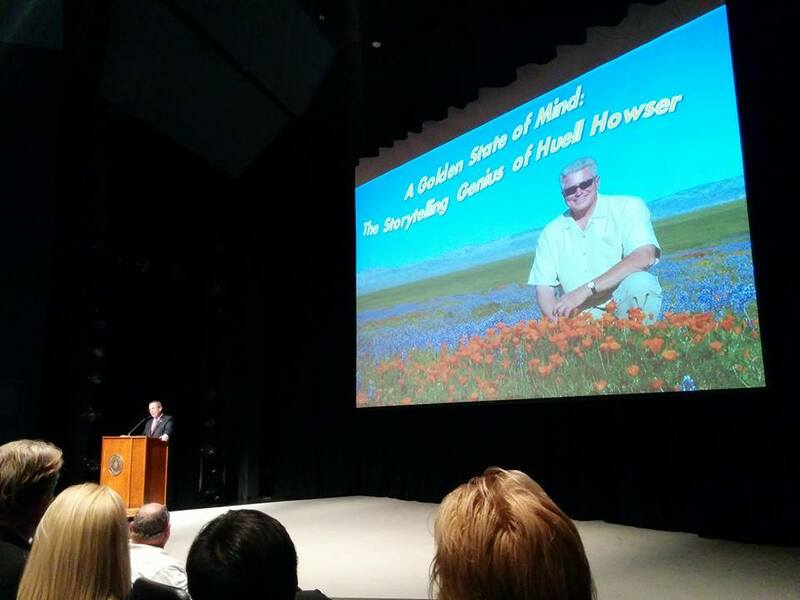 Knowing Huell on a personal and professional level, I knew that a documentary about his career would be quite a task. 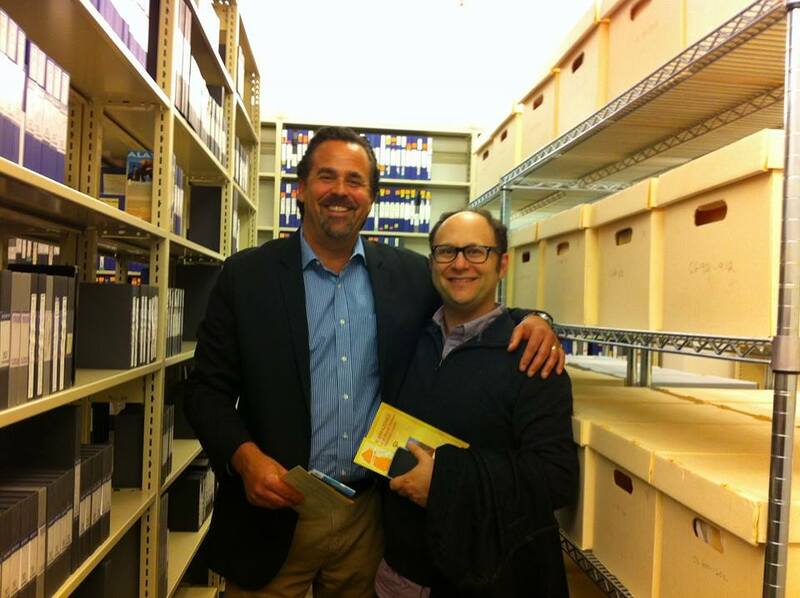 In my eight years working with him, I edited over 500 episodes. In his entire career, he made close to 2000! So, I knew the filmmakers had their work cut out for them. And they had TWO months to do it! I was impressed with the look of the doc. The filmmaker, Jeff Swimmer, and editor Mel Metcalfe did a very nice job balancing the show footage with heartfelt interviews. It was shot with 5Ds and, I believe, an AF100. The hour-long story follows Huell’s journey from Gallatin, TN to New York, and then to Los Angeles, where he finally “settled” at KCET. According to the editor, they edited in Premiere CC. He seemed pleased with it, but he also mentioned that they had a 12-hour export (even after they rendered). 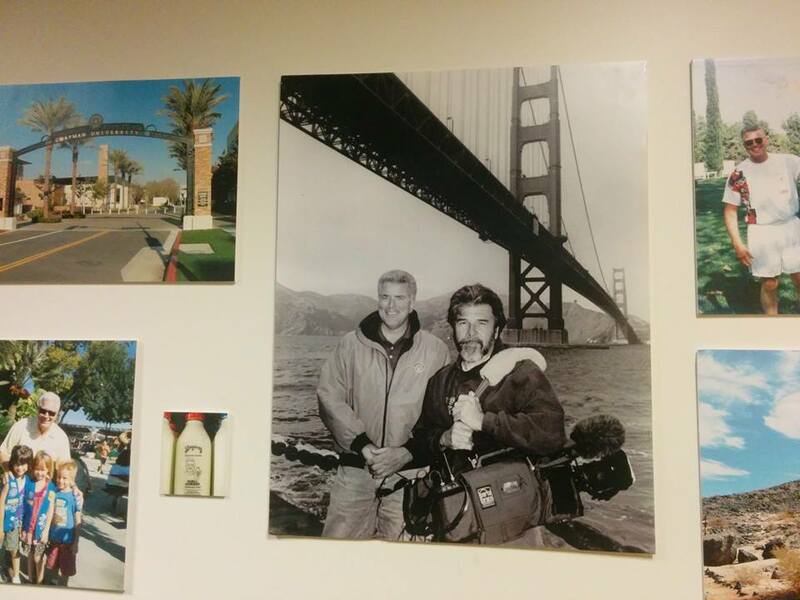 Huell always used to say, “Television ain’t rocket science!” But, as we editors know, that’s not exactly the case! I was very happy that I had nothing to do with the post production on the film because I was just able to sit back and just enjoy the rocket science. 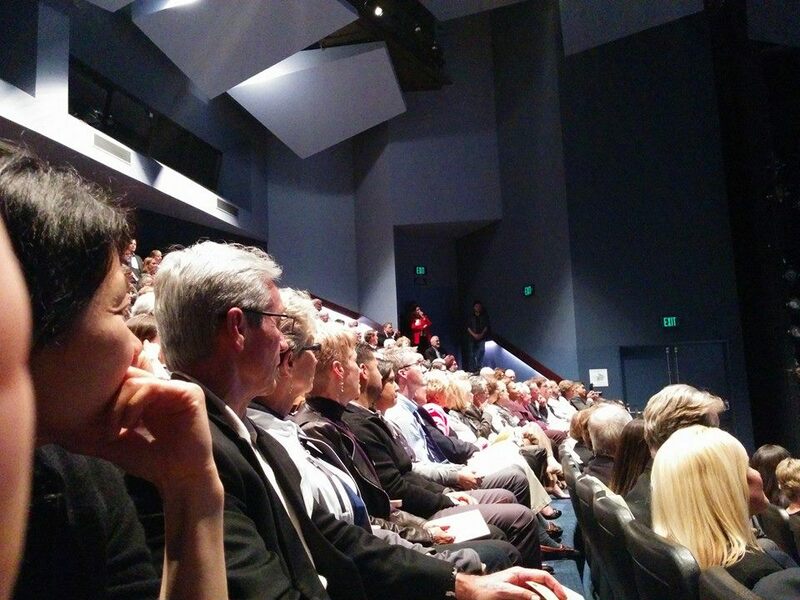 The hopes are that the doc gets national distribution on PBS. I believe they already have a deal with KCET. No dates were given as to when it will air. However, last minute as this is, you can still purchase tickets to see the film TOMORROW, Saturday, March 29th. Click HERE for details. I highly recommend the doc for rabid Huell fans and anyone else interested in the life of an extraordinary character who documented so much of what California has to offer. Additional pictures from the event are below.